It is a common belief among cigarette smokers that they are only hurting themselves. 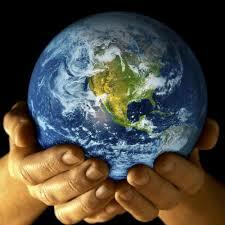 In fact they are not only hurting themselves, but also the people who love them and the environment. As an ex-smoker I was curious about the environmental impact of smoking so I decided to investigate. These days everyone knows what smoking cigarettes does to our bodies, but the knowledge of what smoking does to the Earth is not as common. There are some things that every smoker who has any concern for environmental issues should know. It is fairly obvious that smoking pollutes the air and quite often the ground. However, it is not always obvious how or how much smoking pollutes. Hypnosis Denver – Cigarettes contain over 4000 chemicals which are exhaled and released into the air and the atmosphere. Approximately 30% of North Americans are smokers, and the percentage goes much higher in developing countries, which means there is a massive amount of pollution being released into the air every day. Trees are often compared to the lungs in our bodies because they perform basically the same functions as our lungs do on a global scale. With all of the pollutants that the trees filter out for us already it seems almost crazy to add more to the air that doesn’t need to be added. We need to breathe, but no one needs to smoke. The pollution caused by cigarettes does not stop in our bodies or the air; it also affects the land we live on and the water that we drink. 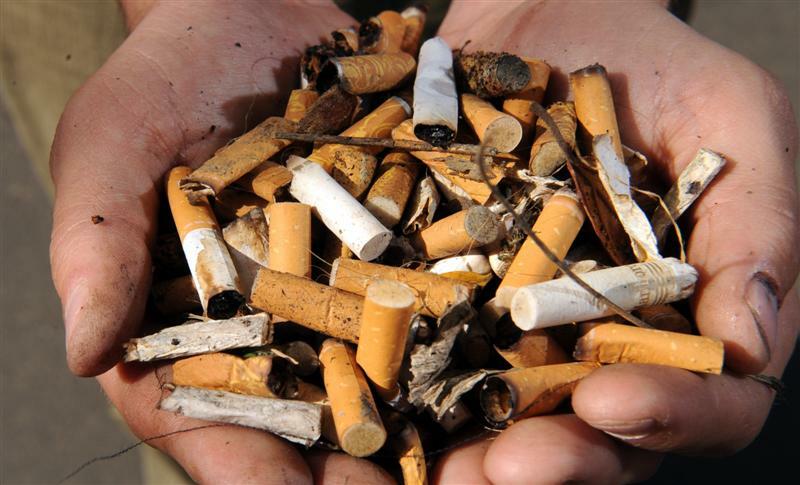 Millions of cigarette butts are discarded onto the ground every day. Every year in California the state has a statewide cleanup and cigarette butts account for almost half of the waste that is collected. These are only the ones that are picked up in one state and millions more are never picked up. They end up in the rivers and lakes where fish and animals eat them by mistake and quite often die from it. The rest are left on the ground to decompose which will take an average of 25 years while all of the chemicals and additives leach into the ground and pollute the soil and the plants. Hypnosis Denver – If you are going to smoke please consider this information before your throw your cigarette butts on the ground. It looks unattractive, it is a major fire hazard in dry weather, and it is extremely harmful to the environment. Probably the most impacting aspect of cigarettes is actually producing them. There is the land used to grow the crops all over the world that could be put to better use by planting more trees or food for starving children in third world countries. These crops are also often sprayed with a lot of harmful pesticides and chemicals because tobacco is a very fragile plant and is likely to pick up disease. It also takes a lot of trees to produce and package cigarettes. Cigarette manufacturing uses four miles of paper an hour just for rolling and packaging cigarettes. One tree is wasted for every three hundred cigarettes produced. 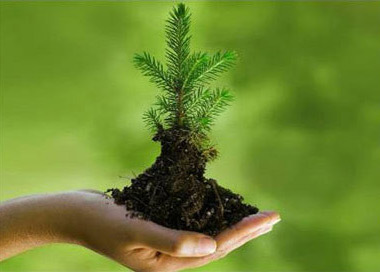 Hypnosis Denver – Those trees could be filtering out the pollutants already in the air instead of being chopped down for the cause of adding new ones. There is still the energy and water wasted in manufacturing cigarettes that needs to be considered and with soil depletion and chemical wastage added on top of that it becomes clear that manufacturing cigarettes has an enormous strain on the environment. The tobacco industry is quite unwilling to use better technology to reduce the impact they are having on the environment because it would take up too much of their billions of dollars in profit every year. They are often trying to have more trees planted, but since they use trees to dry the tobacco and for rolling and packaging it is probably not concern for the environment, but concern for losing their wood sources that encourage them to do this. They do not care about polluting our bodies so it seems unlikely that they would think twice about polluting our environment. The only way to stop them from harming the environment is to stop buying their products. Quitting smoking is important because it’s not only about the harm smokers are doing to their own bodies, it’s also about the harm they are doing to the earth and the pain that they are causing their friends and families.